Malaysian ELF, you're long awaited OPPA is finally coming to Malaysia! We all know that Super Junior came to Malaysia several times but this will be the first time for Donghae and Eunhyuk coming as duo for their concert! 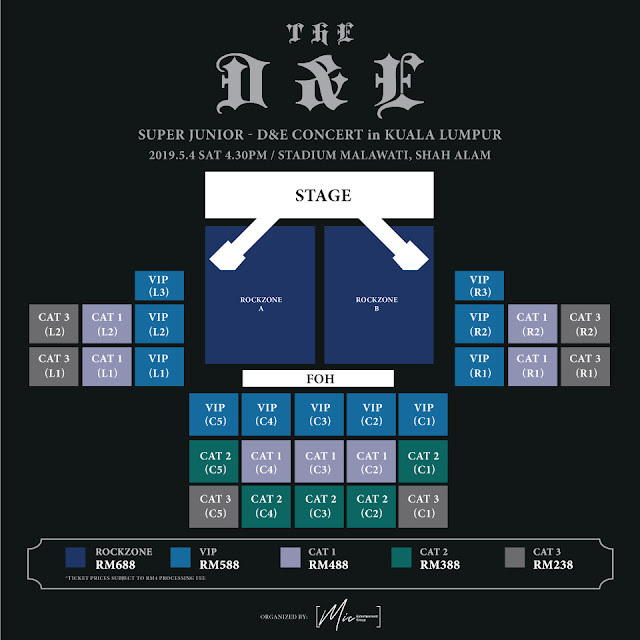 MIC Entertainment is proud to announce Super Junior D&E Concert in KL which will be taking place on 4 May at Stadium Malawati. Offline tickets will be on sale on 13 April at Sunway Velocity Mall, 5th floor, online ticket sales however, will start on 14 April, 10AM via Ticket Charge. Super Junior D&E recently announces comeback of their 3rd mini album 'DANGER' which is set to release on 14 April and Malaysia ELFs will be the first overseas fans to watch their LIVE performance. 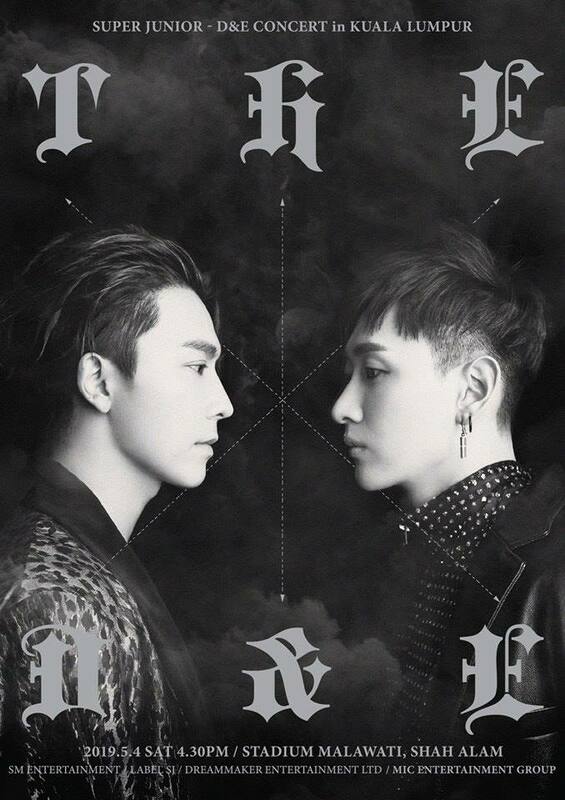 While you're excited for Super Junior D&E comeback, also, don't miss out the ticket launch which will be held tomorrow.